What it is and how it informs ours lives and art, how to look beyond an object and see the underlying meaning it represents, and how to develop your aesthetic voice. 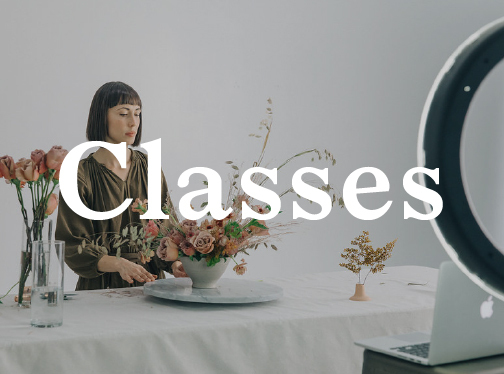 Learn about all the elements required to make a great image, how to tell your story clearly and concisely, and how to create beautiful and compelling photo stories and layouts. The rules of styling for any situation; how to work with content and composition to consistently create great styling. The nuts and bolts of styling the various visual elements that comprise a wedding or photoshoot including paper, flowers, models and more. 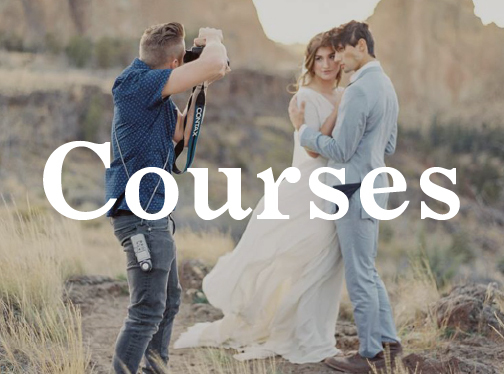 Publishing, your portfolio, and approaching your work in a way that will attract your dream wedding clients.